Welcome to the Global Design Project #GDP027! Teneale's Sketch was so wonderful and inspired so many of us last week, incredibly we hit over 100 entries again. We appreciate everyone of you so much. 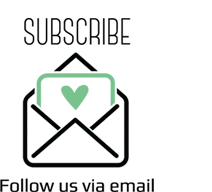 So much so, that this week - our design team are personally picking one of our loyal participants to thank each! 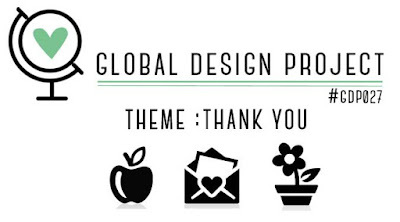 We are so inspired by you all and wanted to say thanks for making the Global Design Project challenge blog such a success and thought it would be nice to send a card to ones that inspire us personally. 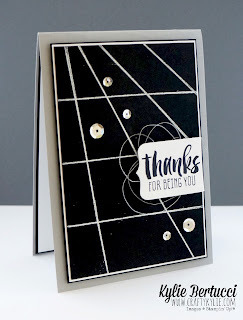 Without all of you - there wouldn't be a Global Design Project Challenge blog so THANK YOU to all of you who play along. Deadline for entries closes on Monday 21st March 2016 3:00pm AEDT. To view some of our time/dates in your region please see our Schedule. Hey there, I would like to say thank you for making me feel very welcome last week with my first entry to GDP. LOL it has only taken 26 weeks to take the plunge. Thank you for taking the interest in me and leaving comments on my Pinterest thingy....still working all this gadgetry out. I am looking forward to participating this week and you have all given wonderful examples to gather inspiration from. Thank you again, Susan Wheatley. 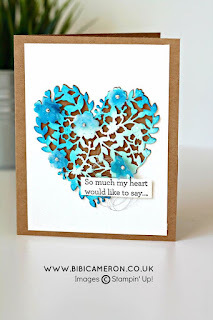 This is a wonderful variety of designs for this challenge. 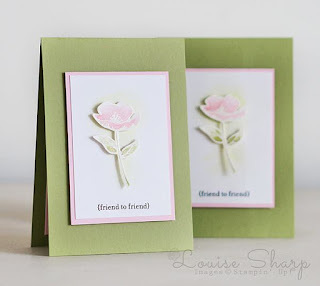 I love being inspired by cards from around the world. Thank all of you for sharing your cards. 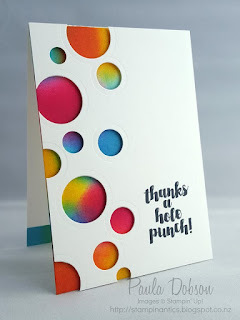 What a fun theme ! 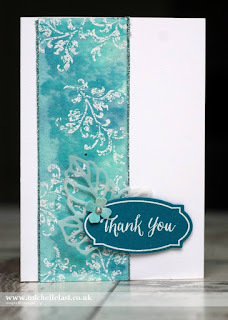 So many gorgeous cards for this weeks challenge. I have mine going up tomorrow! Just love GDP. Such a great place for inspiration :) Thanks for doing what you guys do. WHEW!!! I made it and got my card on for this week! Just a hectic last minute rush. 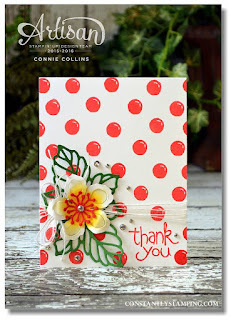 I love this challenge and seeing all of the great cards from the Design Team as well as all of the projects!